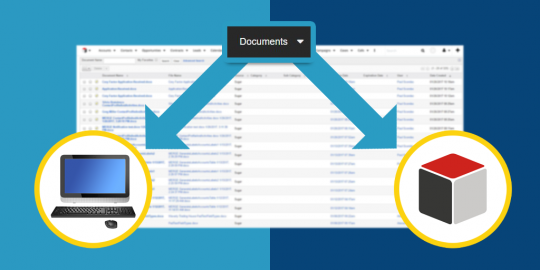 Easily and automatically generate documents your users need from Sugar. Examples of files can include (but are not limited to) letter templates, NDA agreements, letter quote, Statement of Work, Account Visit Planning Report and more. 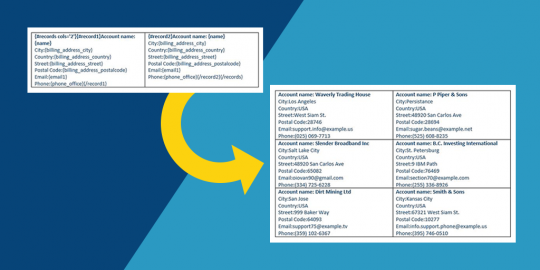 The document automation module can merge any module related data from Sugar into a predefined Word template. For instance, from the Accounts module, quickly generate a contract or letter template. 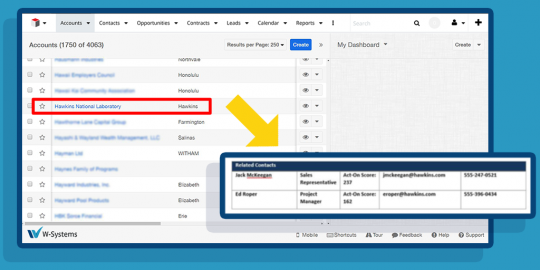 Create documents with merges of data from one-many relationships. For instance, when merging a document from the Account module, include information from the related contacts or meetings modules for the account. From Sugar list views, select multiple records to create multiple merge documents. When in the Accounts list view, select multiple accounts and generate a merge of address labels or letter templates for those accounts. Keep all documents within your Sugar instance as a linked document instead of downloading to your local computer. The file then will be accessible by anyone within Sugar. 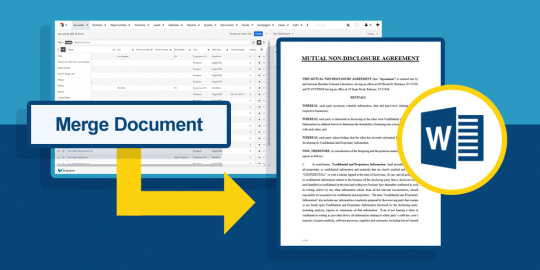 wDocs will merge and directly attach the merged document as a linked document in Sugar. Once your Microsoft Word Template is uploaded, you can choose between downloading the final merged file as either an MS Word or PDF document. 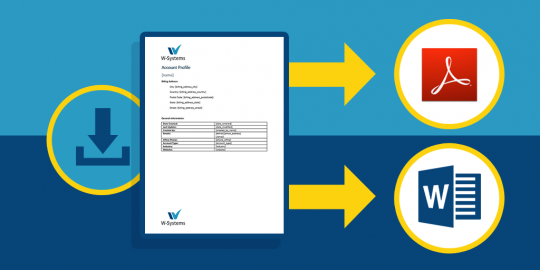 Design your templates in Word but output directly to PDF formatting. 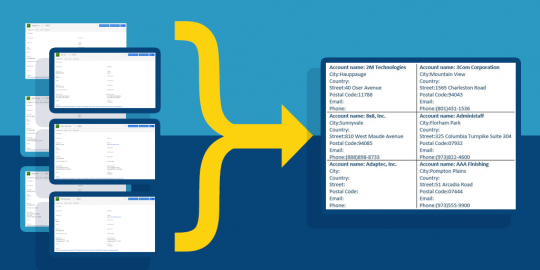 This feature allows you to merge multiple records into label documents or labels. 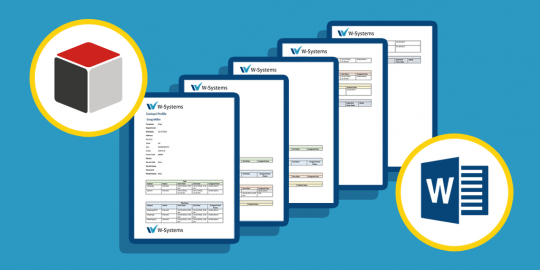 You may customize the content of labels by creating document templates.